Oh yes, I like this one alot. 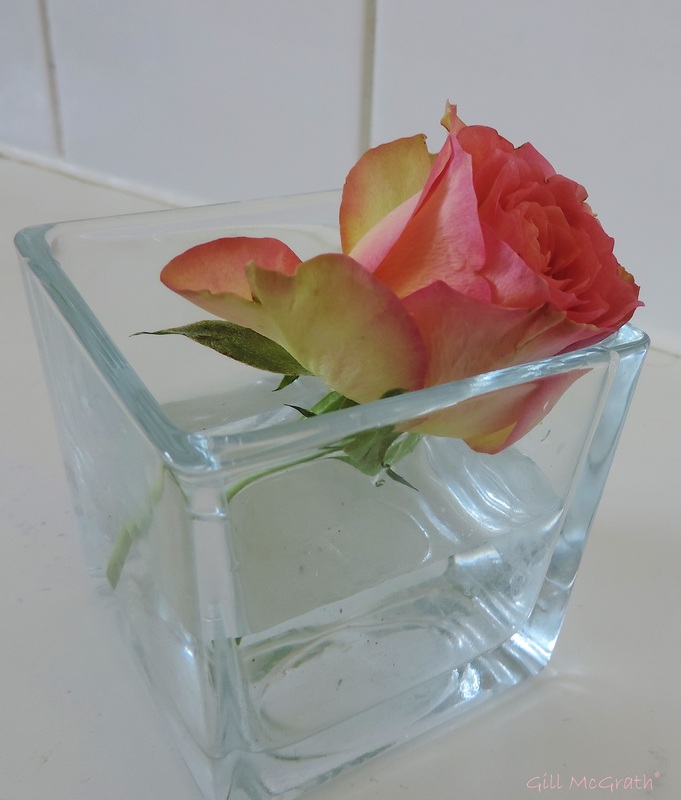 The rose, so sensual; and the vase refracting so much light in interesting ways. Lovely photo Gill.